You probably have heard about the dangers of gum disease, at least in passing, but may need to know more about the subject. 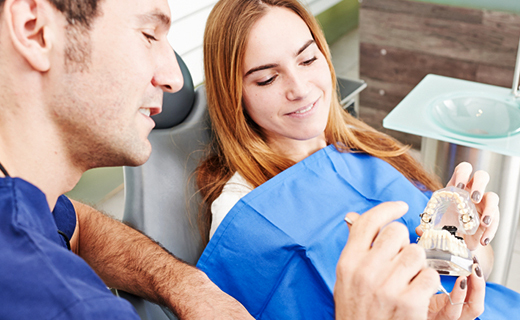 Understanding the causes, dangers, and key dental care prevention techniques is critical if you are to keep your teeth and gums as healthy as possible. Keep reading to learn some key facts about the gum disease referred to as gingivitis and be sure to schedule routine visits with an affordable dentist in Virginia. We have been with Dr. Miller for a long time The office visits are usually on time and efficient My visit yesterday was for a cleaning and Samantha was great,, again, quite efficient and informative .